Happy Tuesday! Here are the newest Weekly Deals announced today. If you a Big Shot fan, you must be really excited about these sweet deals! 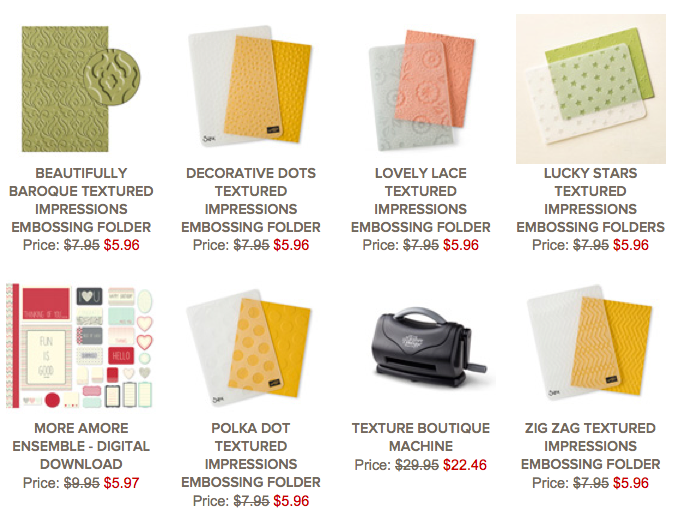 The Texture Boutique Embossing Machine and SIX of my favorite embossing folders are all priced at 25% off. Don't forget - you get to pick one Sale-A-Bration item for FREE if your order comes to $50 before shipping and tax. Click HERE to see them on my Online Store! 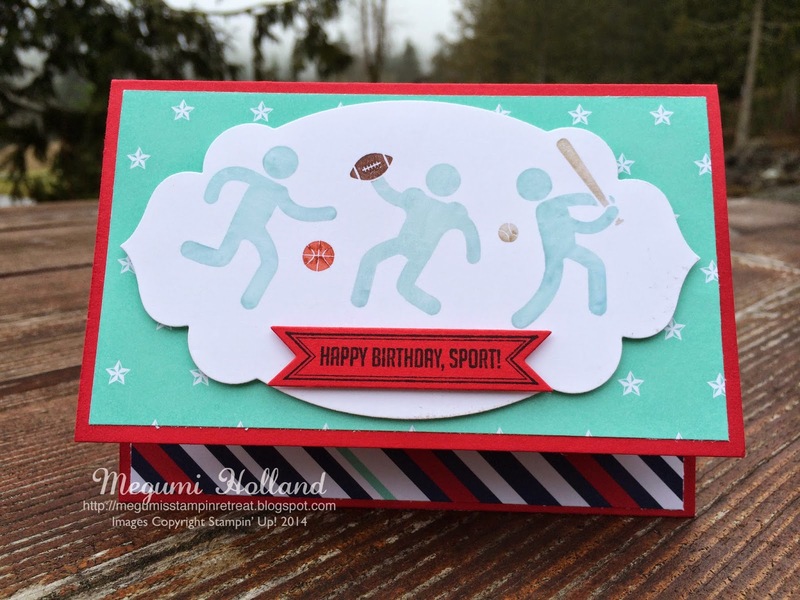 Here is a birthday card I made recently for a super athletic friend of my son. 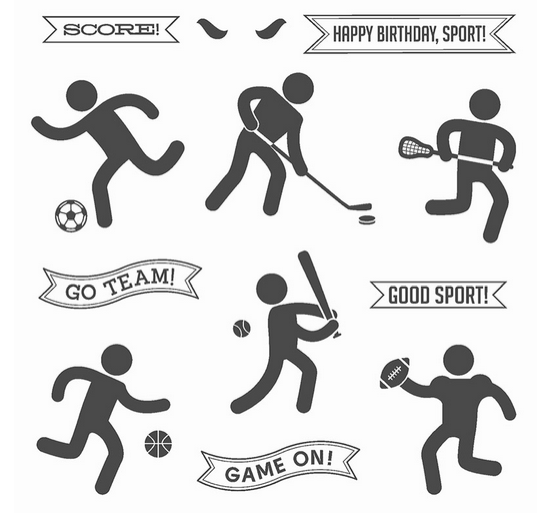 The Simply Sports Stamp Set represents six sports, several banner sayings, and even includes 2 stamps for ponytail images! So cute!!! I love this new B.Y.O.P. Stamp Set! 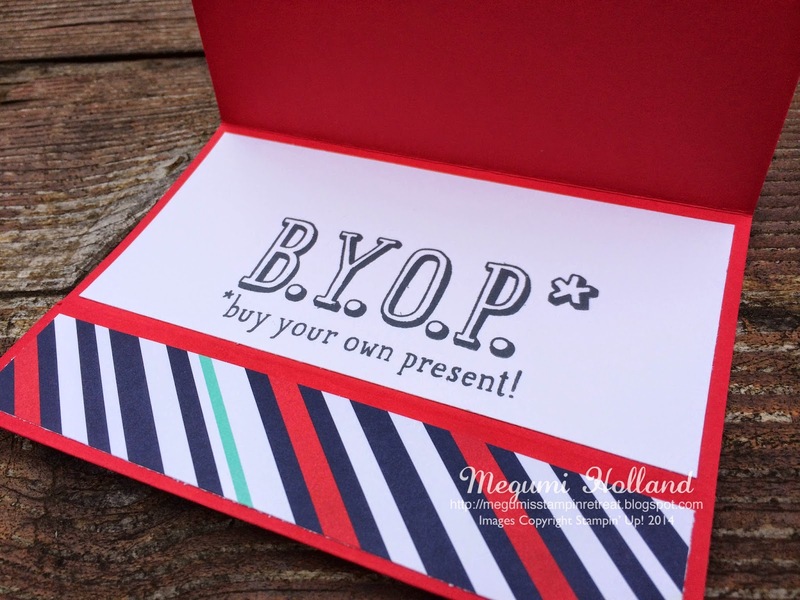 What is B.Y.O.P.? It means "buy your own present". 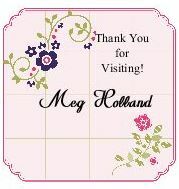 So perfect to include a gift card or money in your handmade card. I resized my card to add a pocket at the bottom of the card by scoring at 1 1/4" from the bottom to fold the section over and applied some adhesive at the both sides. I embellished it with a piece of DSP (1" x 5 1/4"). 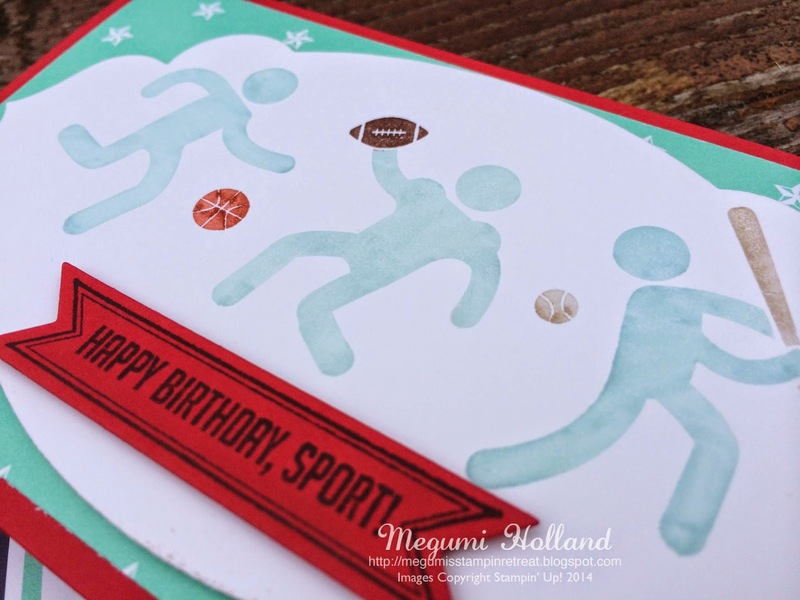 Stamps - Simply Sports, B.Y.O.P. January Big Shot Classes - Mark Your Calendars!!! Come and make some cute Valentine's Day projects! Class fee is $5 per person. Space is limited. Please RSVP to reserve your spot. 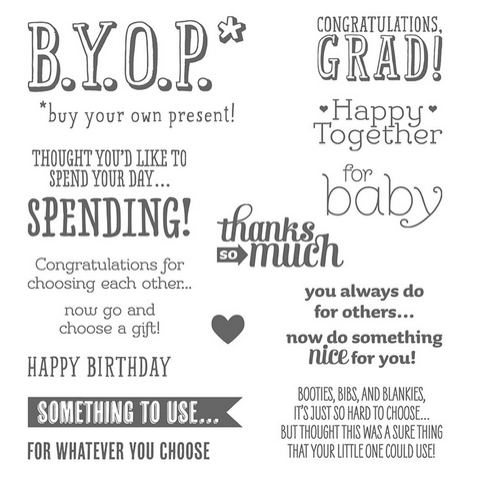 NEW Occasions Catalog & Sale-A-Bration Time!